Now that Ole Gunnar Solskjaer's permanent appointment as Manchester United manager has been confirmed, the club can fully focus on the players they want to drive Old Trafford into a new era with Ole at the wheel. Three England internationals -- Jadon Sancho, Declan Rice and Aaron Wan-Bissaka -- could be snapped up by United, according to The Sun. 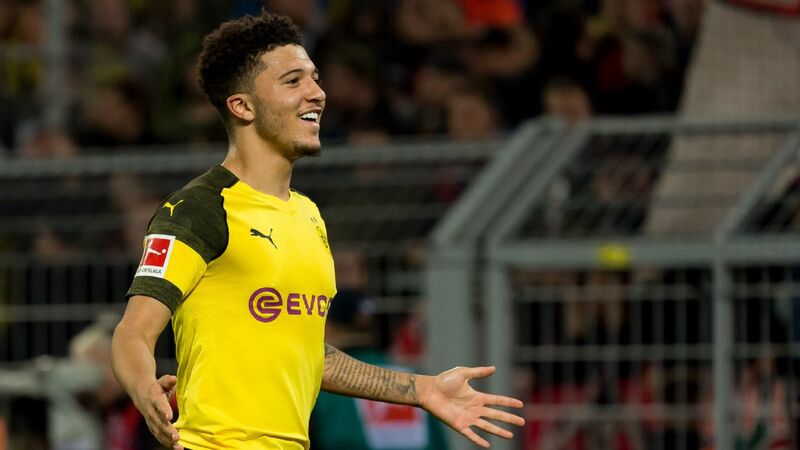 The three homegrown talents would vastly transform Solskjaer's side, with Sancho understandably at the top of the shortlist thanks to his attacking talents shown at Borussia Dortmund and, more recently, on England duty. Solskjaer is understood to be hugely impressed by the work Gareth Southgate has done with national team, hence the desire to make the most of their skill sets at club level. 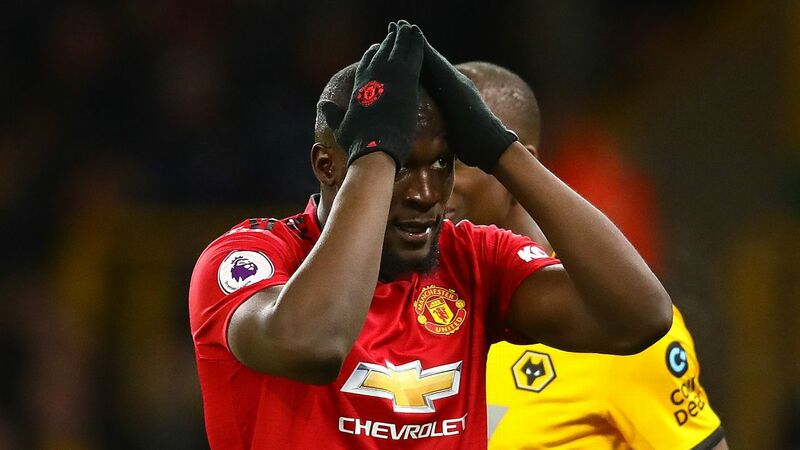 Sancho would set the Red Devils back £80 million, Rice £40m and Wan-Bissaka £40m, while Harry Maguire is also considered to be an option for £50m. However, the reports suggest that a defender would need to be sold ahead of these reinforcements could come in. 23:30 GMT: That'll do it for tonight's edition of Transfer Talk LIVE. 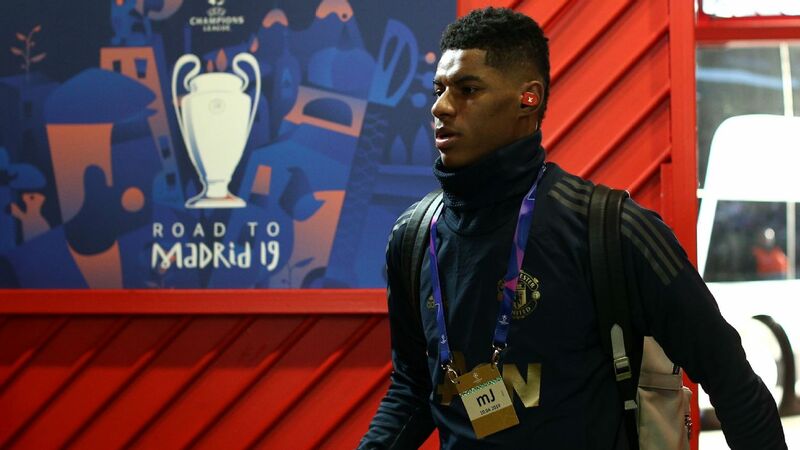 We hope you enjoyed following along and remind you to check back shortly for the latest transfer buzz surrounding Real Madrid, Man United and everywhere in between. Have a great night! 22.20 GMT: We mentioned Nicolas Tagliafico below but Arsenal are also reportedly planning a swoop for Barcelona's Samuel Umtiti. Gazzetta dello Sport claims that Arsenal have opened up talks with Barcelona regarding the France centre-back. The report states that Arsenal's director of football, Raul Sanllehi, has chatted with his Barcelona counterpart Eric Abidal. Umtiti, who has battled multiple injuries this season, has been unable to win his starting place back from younger countryman Clement Lenglet and could suddenly be viewed as disposable at the Camp Nou. Umtiti, 25, just signed a five-year deal with Barca last summer, one that happens to feature a release clause of €500 million! With Ajax's Matthijs de Ligt also in the Catalans' plans, the World Cup winning Umtiti would be a massive addition to a Gunners defence that badly needs an influx of youth and talent. 22.20 GMT: According to Calciomercato, Newcastle are back in for combative Uruguayan midfielder Nahitan Nandez. The 23-year-old Boca Juniors man, who has been linked with Roma, Cagliari and Leeds, was previously linked with the Magpies last summer. According to the same report, Nandez would cost around £18 million, a fee hat would make him club's second-most expensive signing ever behind recent arrival Miguel Almiron. Things are suddenly looking up on Tyneside and adding Nandez to pair with Almiron would certainly add some South American flavor to Rafa Benitez's midfield. 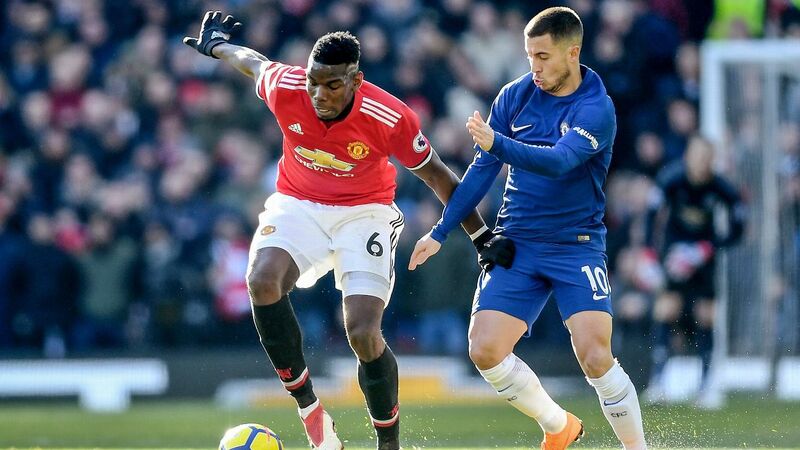 21.00 GMT: With Bayern Munich, Man United and others circling for Chelsea's Callum Hudson-Odoi, it begs the question: How much will it take for Chelsea to sell their prized youngster? German outlet Bild claims that Chelsea will start negotiations at €50 million and that Bayern had an offer in excess of €40m rejected in January. Odds are that Hudson-Odoi will stay at Chelsea, especially given the club's upcoming transfer ban, but then again maybe not considering the England youngster has yet to be handed a Premier League start this season. 20.19 GMT: Virgil van Dijk to be pushed out? As an unexpected consequence of Man United's hiring Ole Gunnar Solskjaer on a permanent basis, Liverpool's Van Dijk will now need to find a new place to live! Why you ask? Well the Dutch defender reportedly had been renting Solskjaer's home in Cheshire, with the Norwegian boss living out of a hotel while under the interim tag at Old Trafford. Solskjaer plans to move back into the home with his family in the summer, saying "The six months that we agreed on [when initially taking the job on until the end of the season] as a family we agreed to do it separately as there was no need to move them over. That's gone now. Now we're moving together." It sounds as if Van Dijk lease is good through the season but at the very least, the Dutch defender would be wise to hire a real estate agent. 19.40 GMT: Ajax full-back and Arsenal target Nicolas Tagliafico has been adamant in recent weeks that he is happy at Ajax and doesn't want to talk about any speculation with other clubs. His representative Ricardo Schlieper was not as hush when talking to Muy Independiente Radio recently. 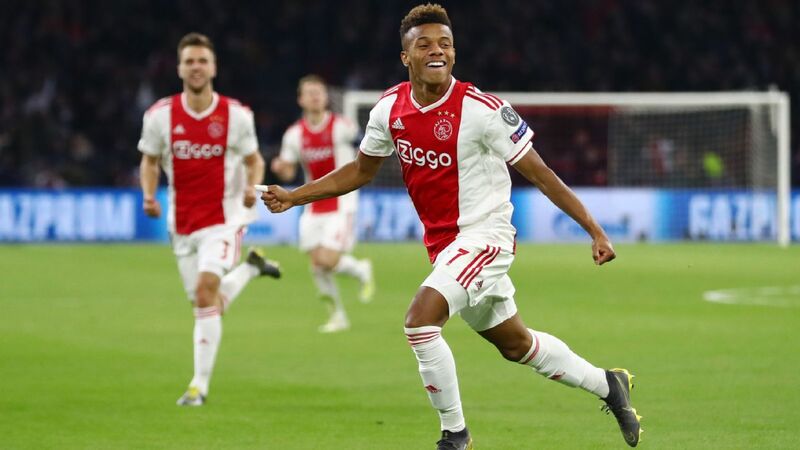 "Ajax made an offer, but it wasn't accepted because it's the right time to take a leap," Schlieper told the Argentine radio station. "Let's see what happens in the market." Arsenal are in for the Argentine and will view these recent comments as a boost in their pursuit of the 26-year-old former Independiente man. 19.01 GMT: Norwich reportedly have their eyes on a Liverpool defender. The Sun claims that the Canaries could move for Liverpool youngster Conor Masterson once the transfer window reopens. The 20-year-old Irishman is out of contract with the Reds at the end of the season and Norwich sporting director Stuart Webber formerly worked at Anfield. Napoli manager Carlo Ancelotti says the Senegalese centre-back is not for sale. "Napoli will not be forced to sell. Koulibaly will not leave here," said the Italian on Thursday. Koulibaly is considered Man United's top target this summer and is being valued at £130 million, a figure that would shatter the record for largest transfer fee for a defender. 17.38 GMT: Juventus defender Daniele Rugani has extended his contract with the club until 2023. Rugani had been close to joining Chelsea in the summer, having worked under Maurizio Sarri at Empoli. 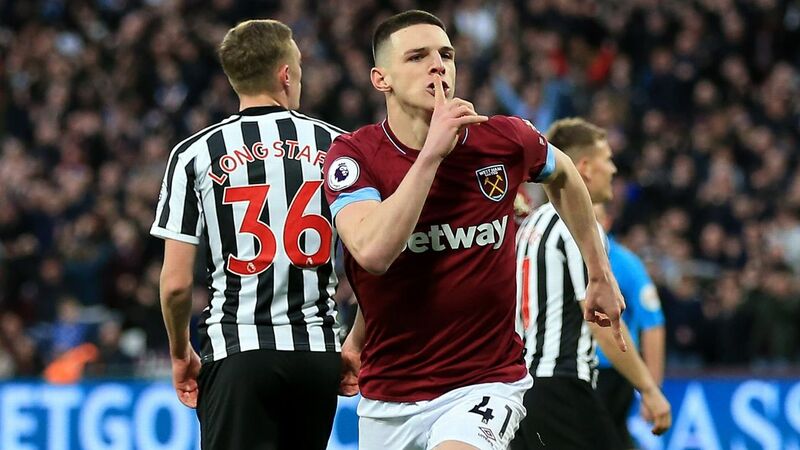 16.43 GMT: Manuel Pellegrini has suggested West Ham would sell England international Declan Rice should the right offer arrive. Asked what the club would do if a bid came in for Rice, Pellegrini said: "In that case, as always, it is just a matter of price. 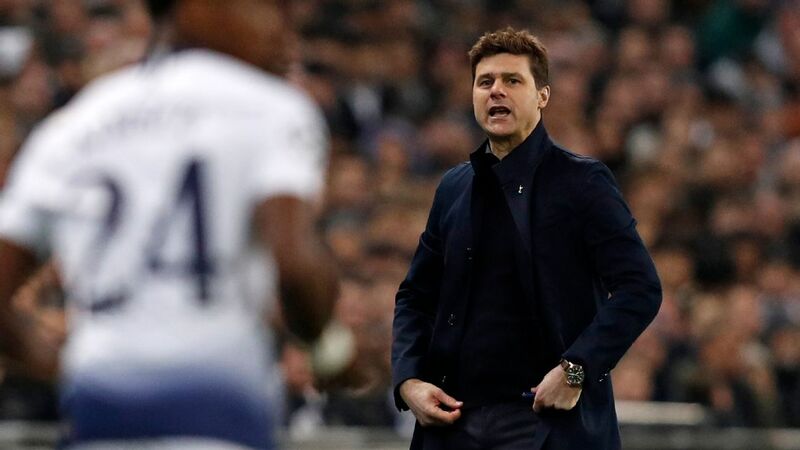 "There are big teams who decide to pay an important amount of money: sure, if it is a good deal for the club and the player and improves his career then we can do it. But I don't know nothing about that yet." 15.48 GMT: Ajax goalkeeper Andre Onana has signed a new contract which will keep him at the Eredivisie side until 2022 following the recent links with a return to Barcelona, sources have told ESPN FC. The 22 year-old left the La Liga giants academy to move to Ajax in January 2015 due to the lack of options, but he has since developed into one of the most promising goalkeepers around the world. Barca have been closely monitoring his situation in recent months amid the possibility of losing Jasper Cillessen in the coming summer transfer window. 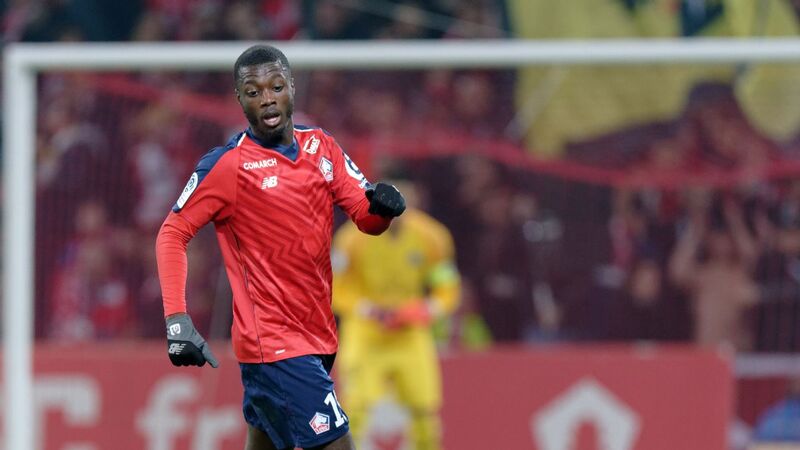 However, the Catalans will have to look somewhere else to bolster position if Cillessen leaves with sources confirming ESPN that Onana has committed his future to Ajax by signing a new deal. Hernandez is the most signing in Bundesliga history, and will officially join on June 30. However, the 23-year-old already played his last match for Atletico Madrid on Feb. 9 after a knee injury ruled the France international out for the remainder of the campaign and underwent surgery on Wednesday. 14.27 GMT: Barcelona will allow Malcom to leave if they receive a bid of €70m this summer, according to Marca. Inter Milan and Arsenal are among the clubs interested in the Brazil international, who has found first team football hard to come by under Ernesto Valverde. 13.31 GMT: Sevilla director Monchi, who did not leave Roma in the best circumstances, could diminish his reputation with the Giallorossi even more. Turkey-based Sporundi are reporting that the Spaniard is interesting in signing promising Roma youngster Cengiz Under. The 21-year-old has previously been linked with Manchester United. 12.37 GMT: Jose Mourinho and Antonio Conte remain the frontrunners to replace Luciano Spalletti should he leave Inter Milan this summer, according to Corriere dello Sport. Mourinho will reportedly be Francesco Toldo's assistant in the Legends match between Tottenham and Inter at the new White Hart Lane on Saturday. He famously led the Nerazzurri to the Treble in 2010. Meanwhile, Conte will be completely free of his Chelsea contract in June. 11.41 GMT: A report in AS suggests Adrien Rabiot could be Real Madrid's surprise summer acquisition. The midfielder is serving a suspension at PSG and is unlikely to feature for the Ligue 1 champions again. 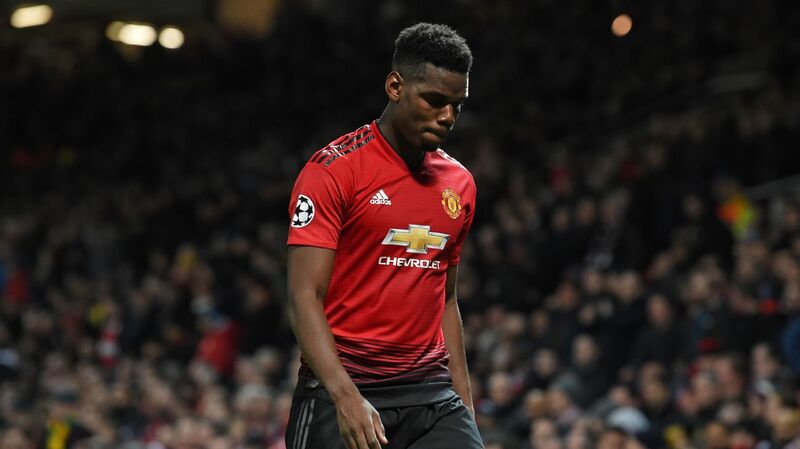 Madrid are in the market for a new central midfielder, and have been linked with Manchester United's Paul Pogba. 10.47 GMT: Could it be that Real Madrid are accepting defeat in their pursuit of Kylian Mbappe and Neymar, and look elsewhere for a new forward? BOOM! Real Madrid having today a summit for Icardi! 09.51 GMT: Modest Barcelona would find it easier to forgive Antoine Griezmann rather than Neymar, according to a report in Mundo Deportivo. Both have been linked with moves to Camp Nou this season as Barca look to revamp their frontline, but neither have covered themselves in glory in the eyes of the Blaugrana supporters. Neymar left the club in 2017 when Paris Saint-Germain made him the world's most expensive footballer by meeting his €222m buy-out clause and bringing him to the Parc des Princes -- much to the disappointment of everyone connected with the Catalan club. Meanwhile, Griezmann had the temerity of turning them down last summer despite Barca hoping to sign him. Of course, perhaps the manner in which he did it upset the club in some way as he released a documentary entitled "The Decision" where he weighed up both options before choosing to stay with Atletico Madrid. 08.55 GMT: Chelsea attacker Callum Hudson-Odoi has long been linked with a move to Bayern Munich as his quest for a first-team place at Stamford Bridge remains elusive, but now two of Europe's other major clubs are interested. Manchester United and Barcelona are both keen on the 18-year-old, according to the Daily Mail. Despite his two eye-catching appearances for England over the international break, Hudson-Odoi is still intent on moving at the earliest opportunity, according to the paper. Hudson-Odoi's contract expires in June 2020. 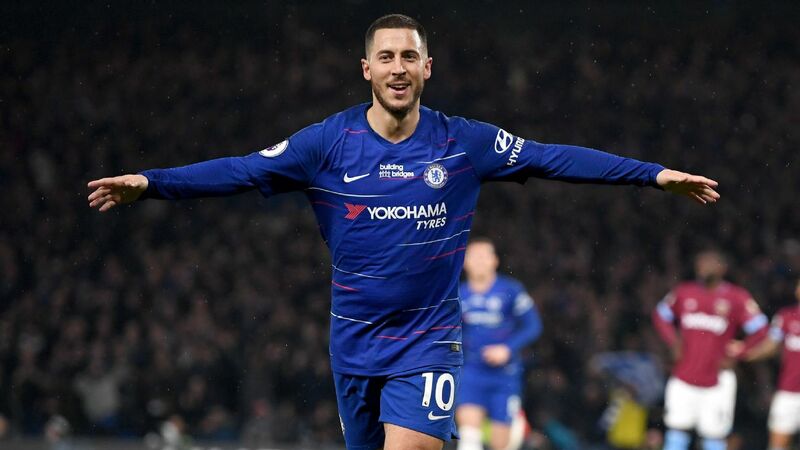 08.00 GMT: Real Madrid goalkeeper Thibaut Courtois has said that his former Chelsea teammate Eden Hazard hopes to reunite with him at the Bernabeu. When asked if Hazard wants to join Madrid on radio show El Larguero last night, Courtois said of his Belgium international colleague: "Yes. "I don't know if he will join Madrid, don't know if the club wants him, but as one of my best friends in football I hope he comes here." If Madrid were to sign Hazard, it could be bad news for Gareth Bale, who has come under pressure from fans and media in the Spanish capital this season. Bale is reportedly nicknamed "The Golfer" by his Madrid teammates because of his apparent preference for playing the sport in his spare time rather than embrace Spanish life, but Courtois deflected any talk of that. "I speak with him a lot, we get on well because I also like golf," he said. Liverpool centre-back Dejan Lovren has become a summer target for Roma, Napoli, and AC Milan, according to The Mirror. The Croatia defender has found game time hard to come by during Liverpool's title run-in, with Virgil van Dijk and Joel Matip the typical centre-back pairing Jurgen Klopp has opted for, even following Lovren's return from injury. Lovren could be a useful addition to Roma, should they lose Kostas Manolas, and the same can be said for Napoli, who are considering replacements for Kalidou Koulibaly. Out-of-favour Arsenal midfielder Mohamed Elneny is set to leave the Gunners this summer, Fotospor reports. 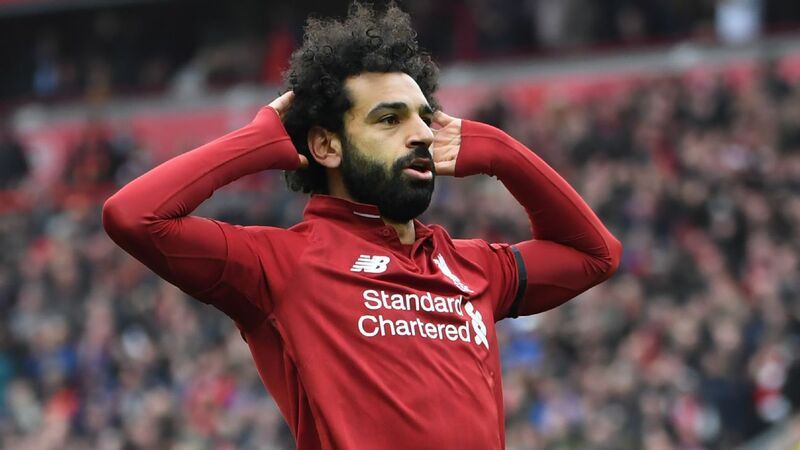 The Egyptian has played just 31 minutes in the Premier League since January, when Roma were hopeful of getting a deal across the line for him. The signings of Lucas Torreira and Matteo Guendouzi by Unai Emery certainly hasn't helped matters for Elneny, who could be on his way to Besiktas, after the Turkish side "requested information about the conditions" for him. Elneny signed for Arsenal in 2016 for £5m from Basel in the Swiss league, and while the North London club aren't expecting anyone to break the bank for his services, they do expect to make a profit from the deal. Welsh star on his way to City? Swansea winger Dan James could be snapped up by Manchester City this summer, as Pep Guardiola is one of many Premier League managers enthused by his performances, The Sun reports. James made the headlines on Sunday for scoring the winning goal in Wales' Euro 2020 qualifier against Slovakia. It's understood that a £7m price tag would make him one of the cheaper transfers at the Etihad Stadium, after a move to Leeds United fell through in January. With one season left on his contract at the Liberty Stadium, Leeds are also expected to return with an improved offer when the transfer window opens in July, but needless to say City will most likely be the frontrunners in this deal. - The knock-on effect of Lucas Hernandez completing a £68m move from Atletico Madrid to Bayern Munich could be David Alaba on his way out of the Allianz Arena. 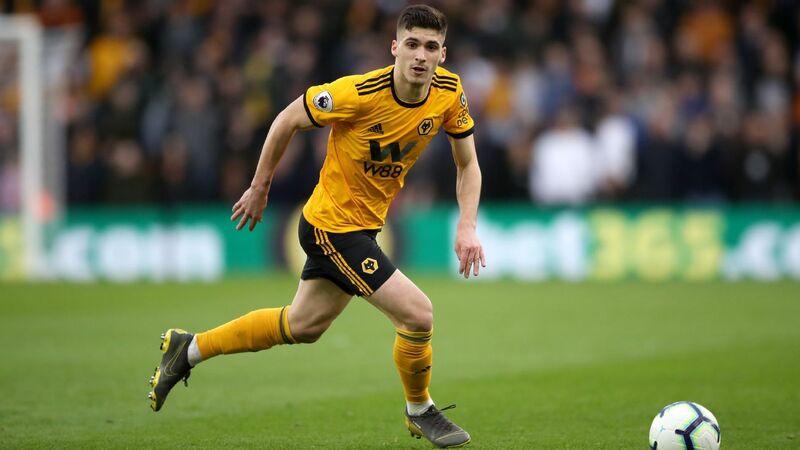 The Mirror reports that Arsenal will be first in line to sign the full-back, after he admitted that he grew up as an Arsenal supporter and couldn't rule out a move to the Premier League. - Belgium winger Yannick Carrasco has been linked with a move to Manchester United once again, after speculation during the January transfer window amounted to nothing. Carrasco is currently plying his trade in the Chinese Super League for Dalian Yifang, but has attracted interest from a number of Europe's top clubs including Arsenal, Inter Milan, and United, according to Sport Witness.